Our countdown to Christmas begins today with a look at party wines. Remember though that the nature of parties is such that even if the wine is outstandingly good, very few of those attending will notice. Conversely, however, if the wine is naff, almost everybody will notice – especially as, without food, a wine’s flaws are quickly evident. So, logically, give the ultra cheap special offers the body swerve but also keep your really good stuff in the cellar – presentable but inexpensive wine is the trick. For fully hosted occasions (rather than “bring a bottle” lotteries), it always looks generous and sophisticated to offer two different reds and two whites. In reality, it costs no more because you halve the quantities but be ready with a quick steer (“reasonable tempranillo or ever reliable Italian?” for example) for those who look bemused by a choice. Here are four whites and four reds that I feel tick those “presentable but inexpensive” boxes. As usual, to help when you are buying the bottles, just click on the bottle shot below for an enlarged image. 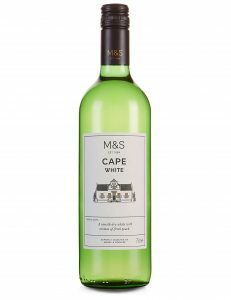 Reflecting how M&S seems to have recovered its mojo with entry point wines, this inexpensive 70:30 chenin blanc and colombard South African blend has just the right combination of simplicity yet broad appeal to do well as a party white. 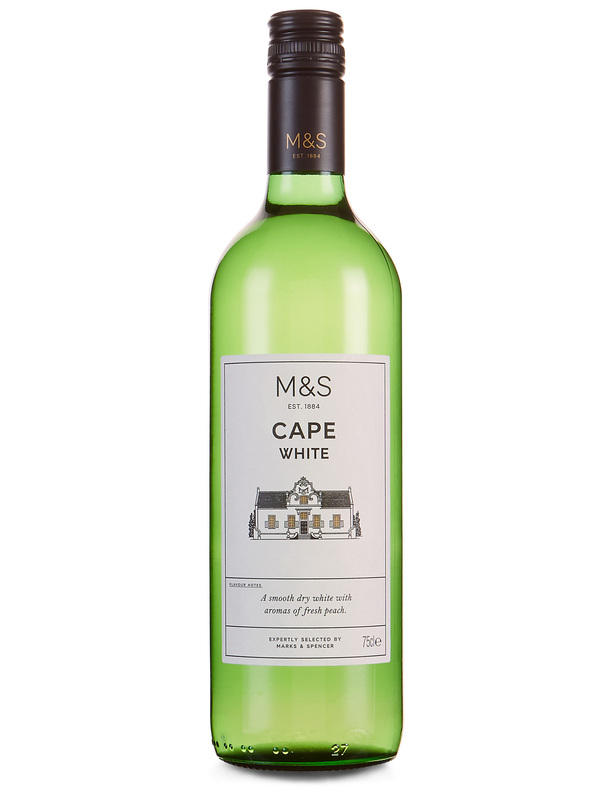 Light, soft and gently perfumed, 2018 Cape White (£5 at M&S and 12.5% abv) is centred on apple and pear fruit with lemon based acidity but also has touches of tropical fruit and spice amid its occasional savoury twists. 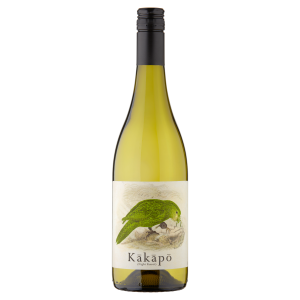 I praised this non-vintage white the other day but, for completeness, have included it here because it will make an appealing party white combining, as it does, riesling with sauvignon blanc and a touch of chardonnay. 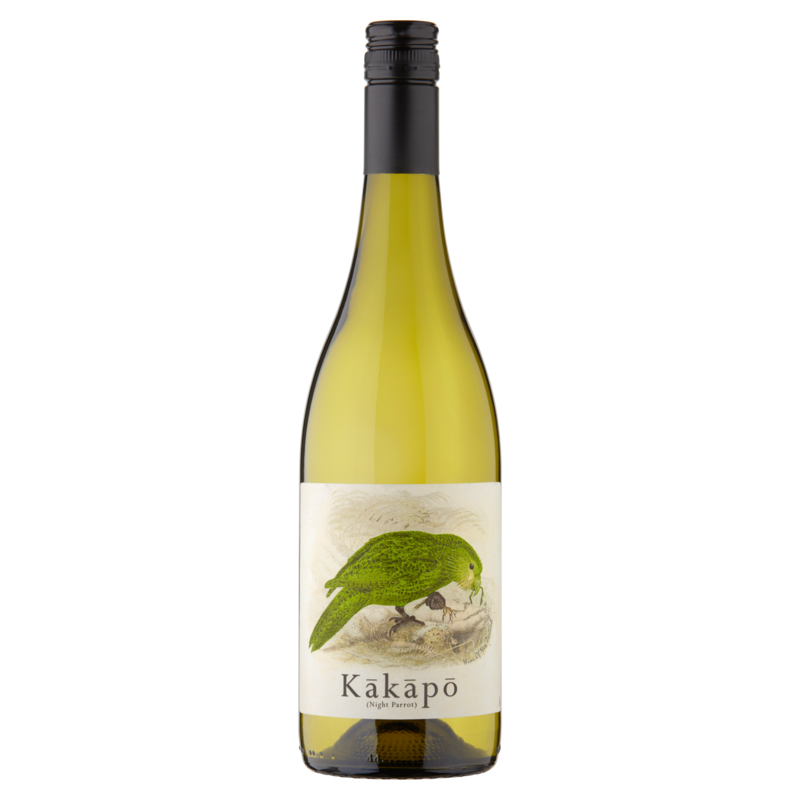 Opening with sharp lime acidity, New Zealand’s Kakapo (£5.07 at Asda in Scotland – but it may be a little cheaper on a rollback elsewhere and 13.5%) also brings us floral, mango and nutmeg elements coupled with – presumably sauvignon acquired – suggestions of fresh green pepper. Much of the wine from the strictly controlled area around Jesi is 100% verdicchio but this one has a 15% contribution (the maximum permitted) from the aromatic malvasia that will help it work well as an attractive party wine. 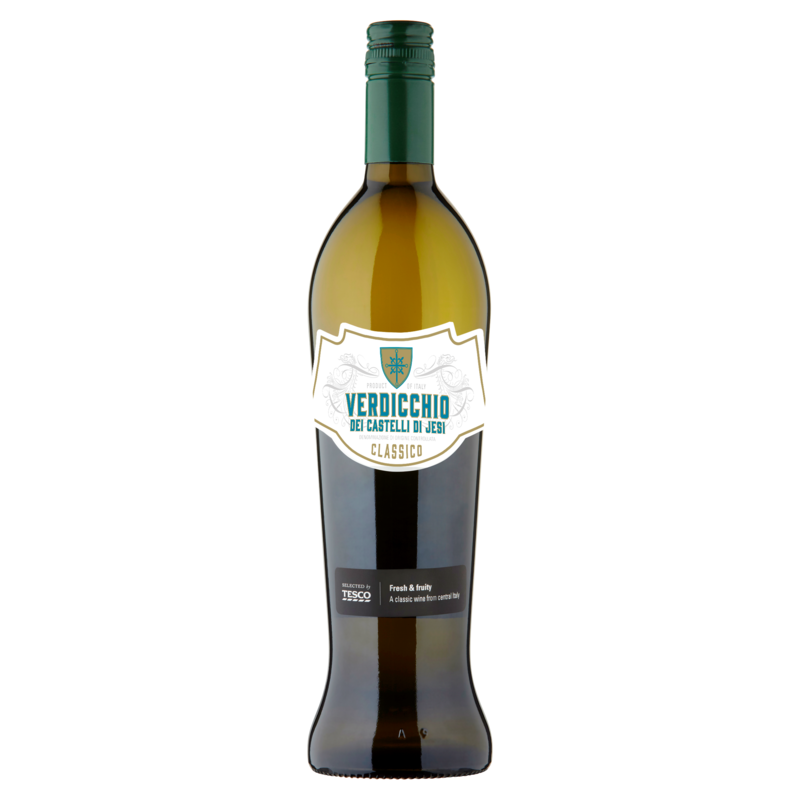 With soft and herbal cooked apple fruit, 2017 Tesco Verdicchio Dei Castilli Di Jesi (£6 at Tesco and 12%) has firm acidity to keep it fresh yet is given complexity by hints of tropical fruits and of the sweeter spices. It may be a little more money than its rivals here but this South Australia riesling will add a touch of extra class to your party and astound guests who still harbour outdated prejudices based on the riesling we imported thirty years ago. Fresh yet textured 2017 Winemaker's Selection Clare Valley Riesling (£6.99 at Lidl and a mere 11%) skilfully integrates rounded apple and zesty lime fruit and balances it neatly with peach centred ripeness and a twist of ginger. 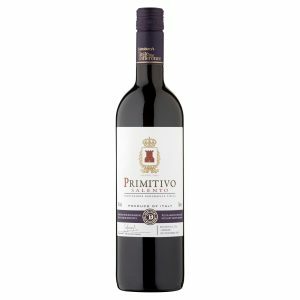 I have spoken before about the impressive revival among the Spar range and the sheer number of its Convenience Store outlets make this Spanish red an easily obtained option for an impromptu party. Castilla y Leon’s 2016 Alphabet Range Garnacha (£6 at Spar and 14.5%) has a suggestion of roses beneath its cherry, loganberry and red plum fruit – which is given depth by eucalyptus and pepper elements – but do note its alcohol content because the firm grapefruit influenced acidity and limited tannin make it feel a lot lower. 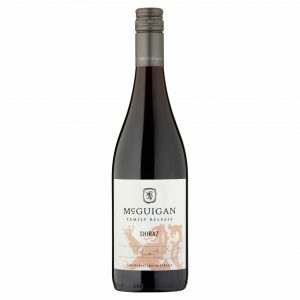 Among the big Australian operations, McGuigan often provide the best quality for your bucks and this well made shiraz is no exception with the handy £3 discount until New Years Day bringing it firmly down into the party wine bracket. 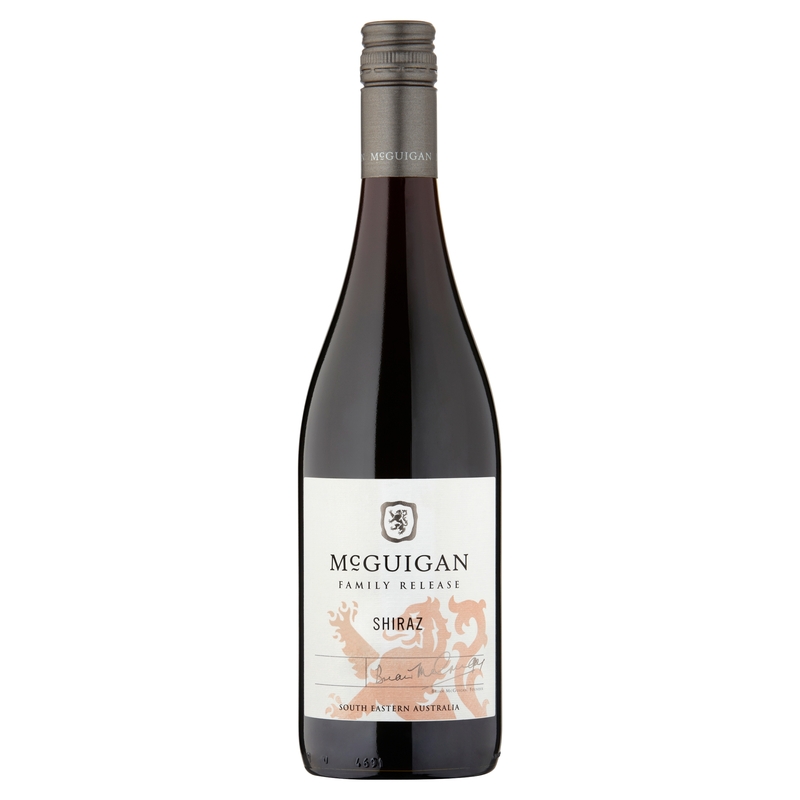 Concentrated yet medium bodied 2017 McGuigan Family Release Shiraz (£5.99 – instead of £8.99 until 1 January – at Waitrose and 12.5%) has appealingly silky cherry and bramble fruit with firm acidity (yet little tannin) and supporting hints of mint, milk chocolate and vanilla. Little surprise that one of the main “safe option” grape varieties on Italian restaurant wine lists (Montepulciano is the other) should turn up here when a reliable red with wide appeal is also needed – and it’s also currently on offer! 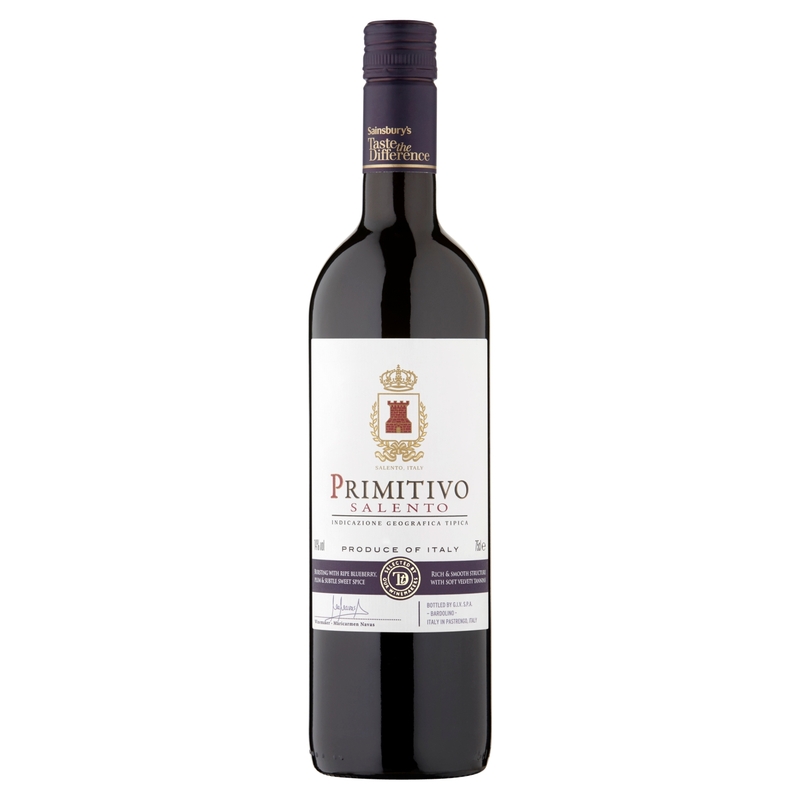 Medium bodied and with a ably judged twist of tannin, Salento’s 2017 Sainsbury's Taste the Difference Primitivo (£6 instead of £7 until the 11 December – at Sainsbury’s and 14%) will do the job well while discreetly showing off its ripe, juicy, cherry and loganberry fruit and the suggestions of aniseed and butterscotch that accompany it. If you need to step the “poshness” up a rung or so, this non-vintage 100% Spanish tempranillo would perform the task perfectly without making too big a hole in your pocket. I love the brightness in the plum and strawberry fruit of The Guv'nor (£6.99 in Majestic Scotland or as part of a mixed six in their stores elsewhere and 14%) and the way those components (coupled with its lively acidity) allow the tannin to be a bit firmer and neatly complement the wine’s medium bodied herb, mint and chocolate depth. So I hope those few thoughts will (in the words of that well known typist training extract) “come to the aid of the party”. Next week, we look at recommended sweet and fortified wines.